I worked it out the other day. I love to see people and I love to see life. I love to be a part of your special day and watch everyone shine. I have like a radar as I spot moments before they happen. In over 250 weddings with an average of 100-200 people per wedding, I have probably met around 40,000 people at weddings. WOW! I have a rare approach in wedding cinematography which some people love to hear. Well i’m not shy but i’m not obtrusive, so I wont hide away from the crowd but i wont be asking people to do stuff either! I want your guests to be comfortable enough, that they can just be themselves. I have shot in London and New York and Europe, although most of my work is in the North East of England, a place I really love. If you love to have fun and you want to be yourselves then I might be the best choice for you. Feel free to have a look at my work below and do get in touch for a quote! Alex + Rosie / Doxford Barns wedding. Rosie and Alex were 2 very likeable people who were very well suited, their personalities just blended so well together. Of course these guys were creatives, with Rosie being the manager of a large Electro, Drum & Bass record label, based in London, managing some of my favourite artists, from Zane Lowe to Netsky. We got along very well. It was great to be around so many other creative people too. This was the wedding that never went viral and we wanted to keep it that way. Tobi and Tom had to cancel the wedding the day before due to heavy snowfallI. It was announced on local radio by a bridesmaid as they needed a new venue away from the cut off areas of Northumberland. The Baltic and the Vermont both stepped in and saved the day. When I got the call my bags were packed along with my shovel and a pre-empted booking at a hotel in Alnwick to ensure I was ahead of the snow the day before the wedding to avoid any potential issues. So when i got the call i was both hyped for digging my way through the snow in Northumberland but gobsmacked that they had managed to cancel and rearranged the whole wedding in less than a day. Your videos are amazing! Thank you again for being so flexible with the plan and so supportive during the day. Thank you so much for the photos and the video - all absolutely incredible - you’ve done a really spectacular job. Thanks again for everything yesterday we absolutely love your work and you captured the day perfectly. So many people have commented on how great the videos are. Ps where would be the best place to write a review? Justine + Paul, Woodhorn Museum. 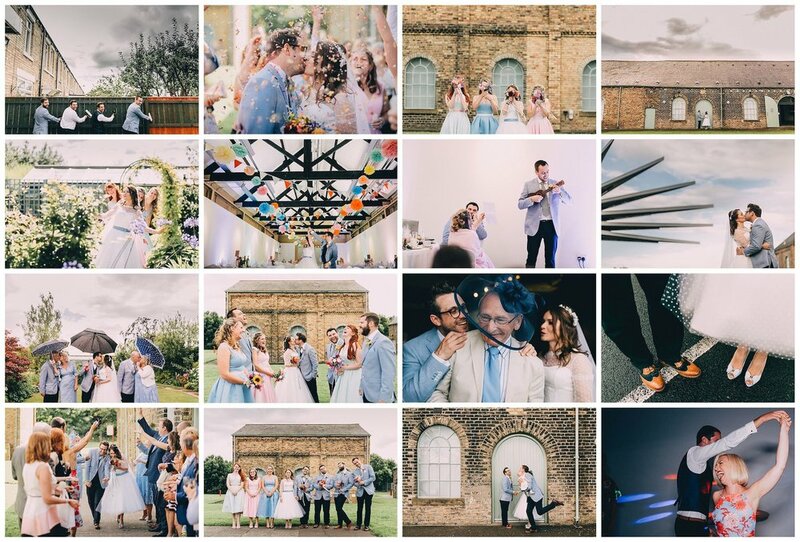 A historically quirky wedding with lots of personalised themes and fun along the way. A very collected and thoughtful couple with some unique moments creatively and an adventure that is yet to come. This day was lovely and unique with some fantastic personalities and moments to remember at the Woodhorn Museum. Jonny + Nicola, Matfen Hall. A wonderful couple sharing some unique moments under dramatic skies. 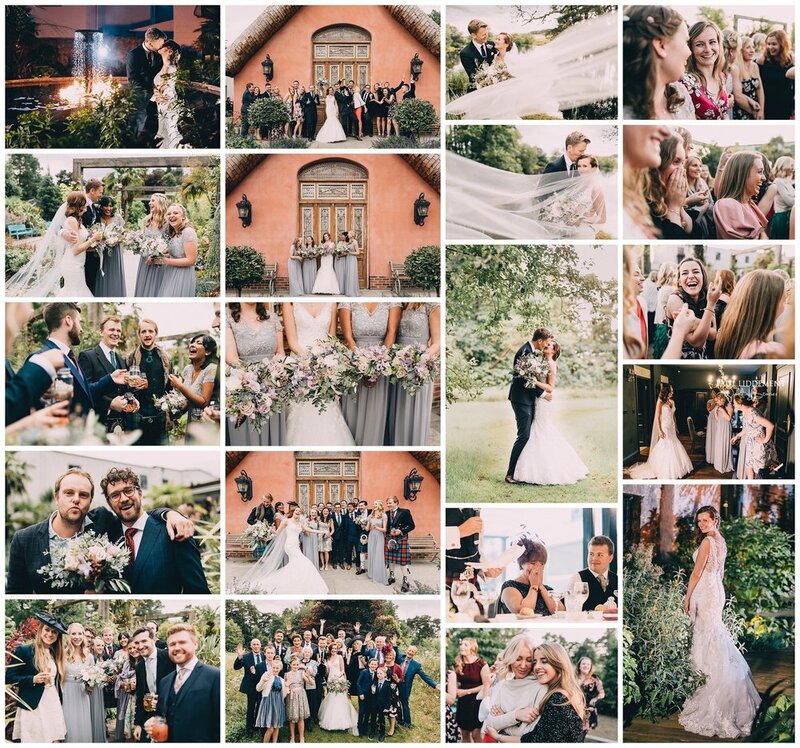 Such a beautiful day, packed with emotion, laughs and held together by a calm weather in the grand setting of Matfen Hall. I think you just know when you watch your wedding film back and you hae goosebumps. I care about your journey, your thought and feelings. Your moment in time. Jan: 26. Feb: 19,28. Mar: 17,23. Apr: 14,20. May: 5,18. Jun: 8,29. Jul: 6,27. Aug: 10,24. Sep: 7,28. Oct: 5,12. Nov: 04,12. Dec: 20. Hello, I am Paul, the director of Dickiebowfilms. I am a friendly and considerate artist. I pride myself on being a wedding cinematographer that is aptly qualified as a cinematography teacher. This extra care of professionalism, and understanding of peoples needs in a group environment is an unseen factor in hiring me as your cinematic fillmmaker. My cinematic films have legacy stylistics too. Much like Hollywood movies, my films are graded using a tried and tested method which has been used on over 250 designed wedding stories over a 5 year period. Simply put, my style is timeless. I am full time wedding specialist and I only book full days too, please feel free to share your wedding date information below. Thank you. What do you like about my wedding films? Tell me about your wedding day. - What plans do you have? what details are you considering? I want to know about you!